What is Smart Heating and can it save me money? Smart heating, not to be confused with Smart meters, allows you to control when your heating is on and off and the temperature, from a mobile device such as your phone or tablet. You simply pay to install a device in your home and then add an app to your mobile phone or tablet to be able to take control of your heating and hot water remotely. • Nest for free now with Npower. • British Gas offer Hive at £149. • More complex systems like Heat Genius and Honeywell Evohome start at £249. • You would need to spend around £700 plus to fit out a typical home with multi-room heating controls. • Several articles have been written on the best products. How does Smart Heating work? 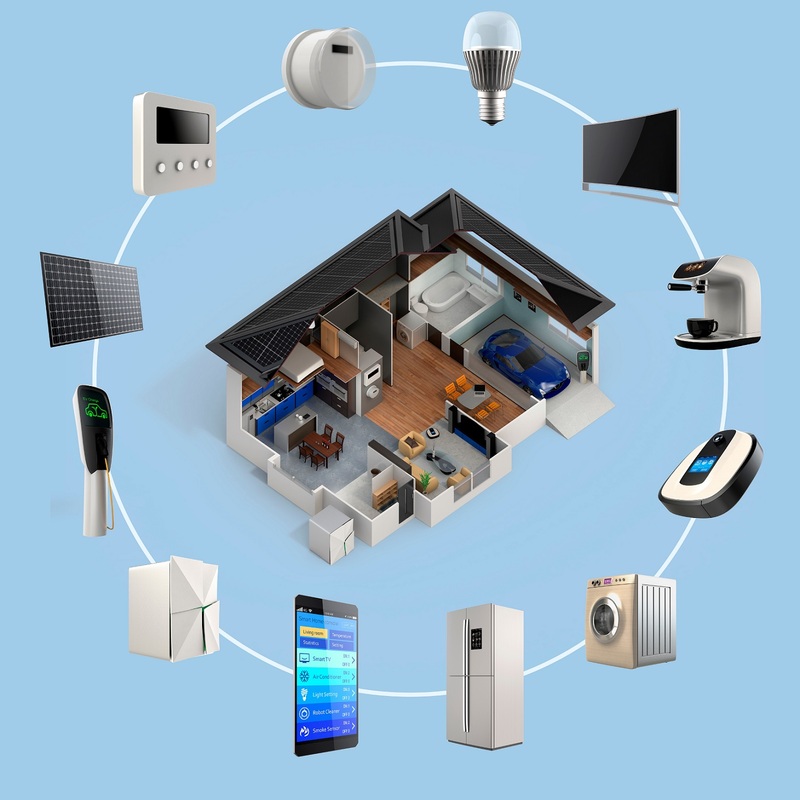 Smart heating control systems have 3 components: the boiler and hot water controllers, the thermostat, and a data hub that connects to your broadband router. By logging on to your app you can see what the current temperature of the house is or if the hot water is on and alter it remotely. Some products also have motion sensors, to detect when there are people in the house or getting near who will need heating. • To save money on your heating bills, especially if you don’t have a thermostat or timer on your current central heating. • Comfort. You can control your heating remotely (through an internet connection) ensuring that your heating is switched on and the house will be warm ready for when you get home or wake up. • Some products also learn your habits using motion detectors that detect when you’re in and out of the house so they turn on and off to anticipate your behaviour. How much could I save money with smart heating control? It is estimated that a smart heating product could save you around 20%, which would be around £250 on a typical heating bill per year. This shows that by investing in a system like Hive, Nest or PassivLiving Heat you could get your money back in just over a year. Several of the energy suppliers provide smart heating controls, or you can indeed buy other systems off the shelf. Carshalton Boilers, based in Surrey, are a family run company who specialise in heating and boiler services. For all your heating and plumbing needs, please contact us.